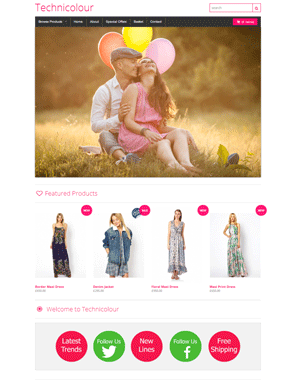 Start your new online store life with a vibrant, Summery, mobile first eCommerce design built with the latest coding technology. 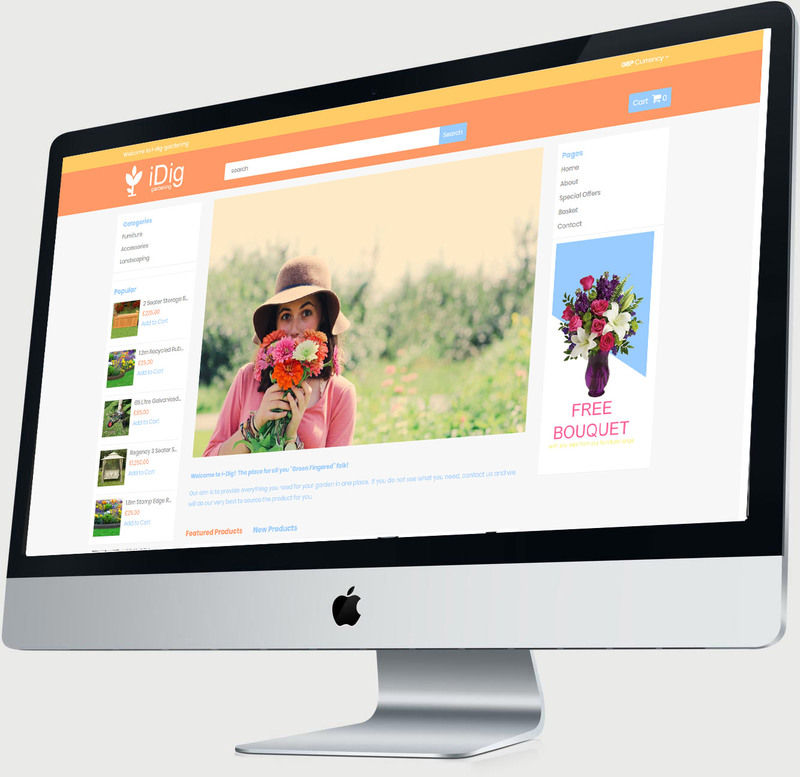 IDig has been built to allow you to display large quantities of product content and data. 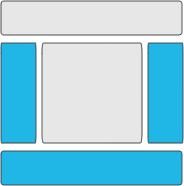 Built with the latest coding technologies, using this design will allow your customers to navigate your store on any device whether that is a small mobile device or a large Apple desktop computer. 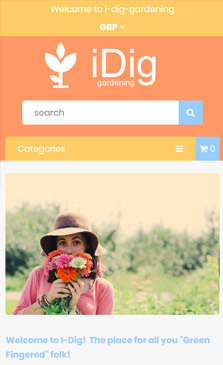 IDig offers a rich amount of features and is perfect for store owners who have a large quantity of products, pages, categories and banner content. - Logo: 250 pixels by 100 pixels. - Slideshow: 1050 pixels by 450 pixels (recommended). 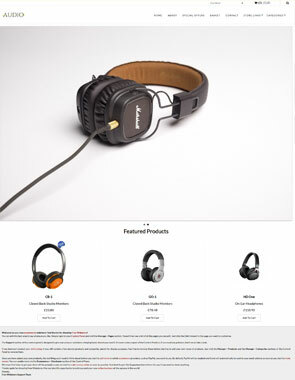 - Product Images: 500 pixels by 500 pixels (square). - Category Images: 1000 pixels by 200 pixels. 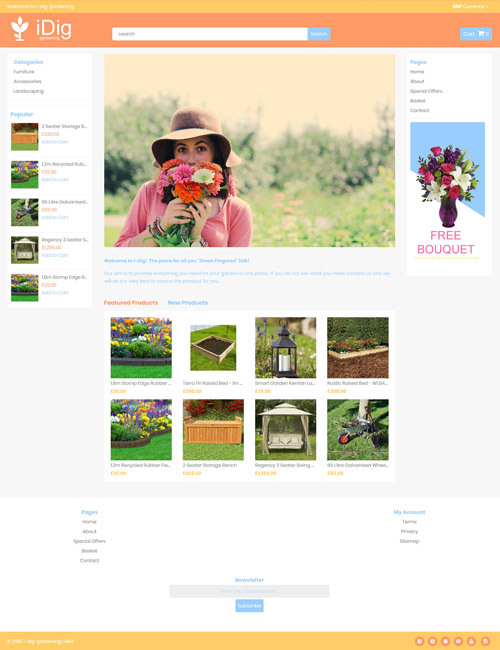 - Blog Images: 500 pixels by 500 pixels (square). 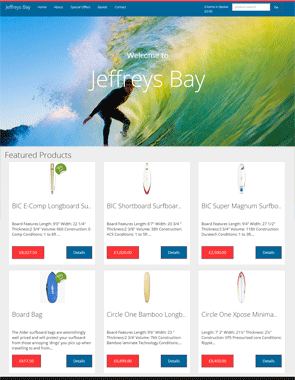 - Side Banner Images: 250 pixels in width (recommended). Be the first to review this design!